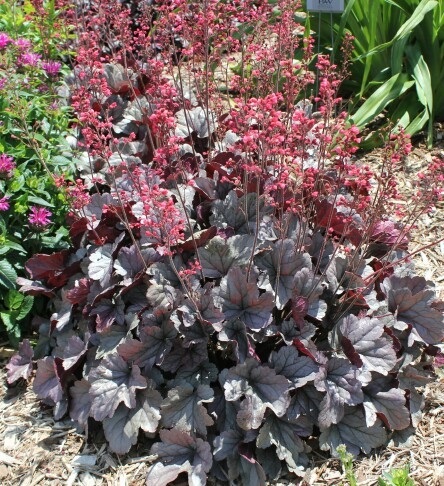 Semi-glossy, iridescent silver leaves are topped with spikes of vibrant pink flowers. Leaves take on a rosy blush overtone later in the season. Thrives in part shade but will grow in full shade.